I hope you have enjoyed our video series so far in terms of strategies to Crush your Sales Numbers. Strategy #4 is have your sales reps develop their own territory business plans. In business, no one plans to fail yet many fail to plan. Well, it has to be customer specific as you are building down to the customer level. Where do you think your business is going to come from? 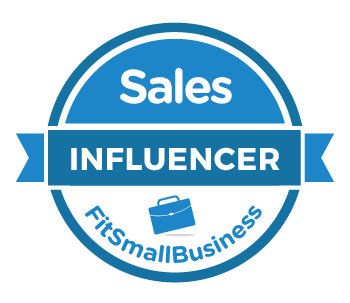 What are the key accounts that represent the biggest opportunity to grow your sales numbers? How are you going to effectively allocate your resources to achieve your quota? 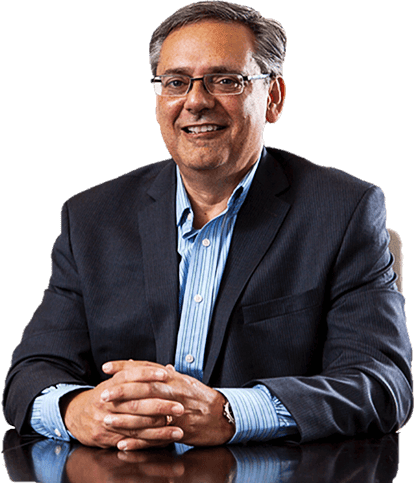 It is all quota focused and really the sales rep needs to be looking at their territory, where are they going to be spending their time, whatever marketing resources, demos, samples, whatever they have and make sure that they are strategically allocating their time, efforts and focus on the customers that have the biggest chance to achieve their quotas. Good luck, get out there – finish the year strong and start next year with a bang. The key is to plan to succeed! Would You Like to Crush Your Sales Numbers? 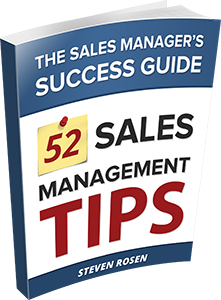 Too many sales leaders are struggling to achieve their sales numbers. As a result, they find themselves overly stressed, frustrated, and not sure what to do. They begin to question their people instead of leading, engaging and inspiring them. Thereby creating a sales culture of distrust and a lack of motivation ensues. Imagine instead; your sales managers are coaching and developing their people and executing with excellence. 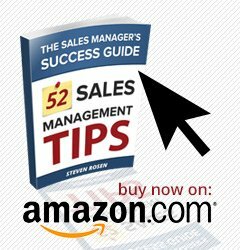 All your salespeople are highly engaged, productive and crushing their sales numbers! You are hitting all your objectives and are highly successful. I work with sales executives and managers who want to break through. 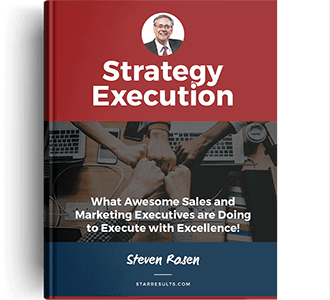 I offer highly focused executive coaching, training and strategy execution to help sales leaders develop their leadership skills, execute with excellence and crush their sales numbers. 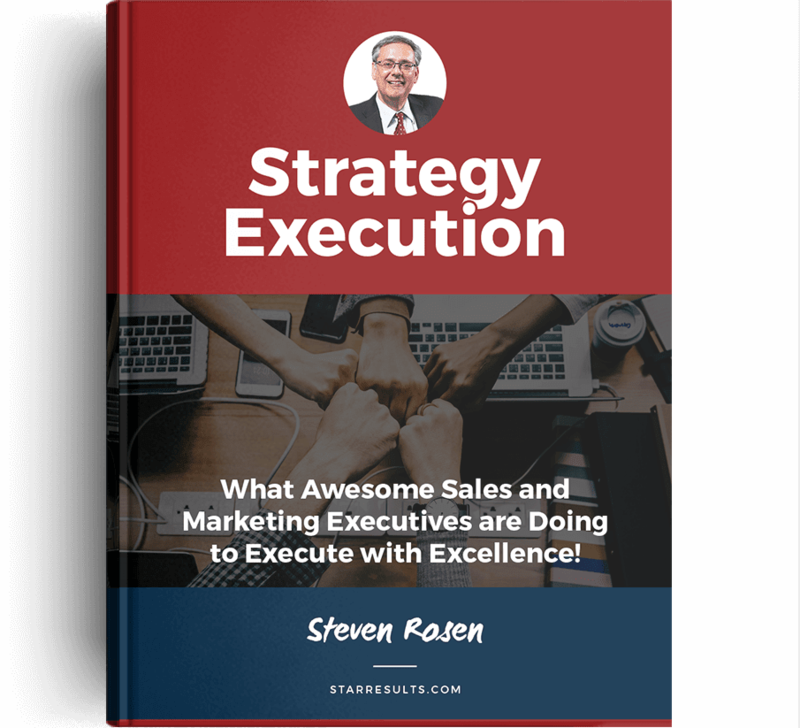 Schedule a complimentary discussion meeting with Steven to see how we can help you and your team Crush Your Sales Numbers!